As of Feb 21…GolfCard is now the #1 paid app in the sports category on the iTunes App Store. And from our review it looks like there is good reason…other then some cartoony images the software does the job really well. 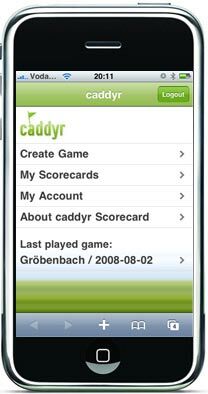 Caddyr enables your iPhone or iPod touch to be used as a scorecard for your golf games. You can easily track and save all scores for you and your flight buddies. Caddyr is free until September. After it’s just $19.99 per year. The GolfTraxx iPhone edition is fully integrated with the GolfTraxx database which contains hole-by-hole information for over 21,500 courses. Over 50,000 downloads! 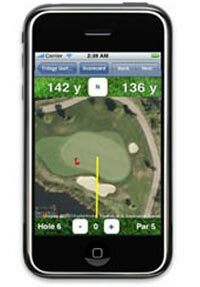 The cool thing about this iphone golf app is it can be more than just a yardage book…Use iYardage to track your game as well! Keep score, track your putts, fairways hit, greens in reg., etc. You can even upload your stats to iyardage.com and have competitions with friends. The ability to use the iPhone as a GPS range finder. The ability to keep your score. 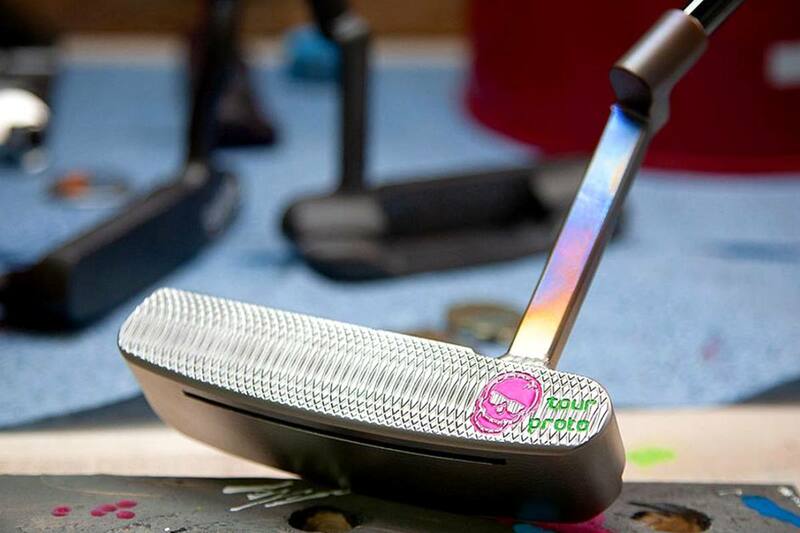 Track your strokes, putts, fairways, clubs, distances, sand saves and more. Check your stats for your current round, or for all of your rounds. Email scorecards after a round. AirVue Golf gives you full control of the satellite images. Zoom in, zoom out…move left, move right, up or down, AirVue Golf lets golfers look at the course as desired. You can rotate the iPhone and instantly keep track of scores for up to 4 people. It also a Distance Measurement Tool and Automatic Hole Locator. Stop searching for distances on sprinkler heads or guessing how far you hit your clubs, let TeeDroid show you! Grennfinders asks you ..why pay over $300 dead presidents for another device that you need to remember to charge, when you already have a GPS enabled device? This thing even speaks the distance to the center of the green, so you don’t even need to look at the screen. 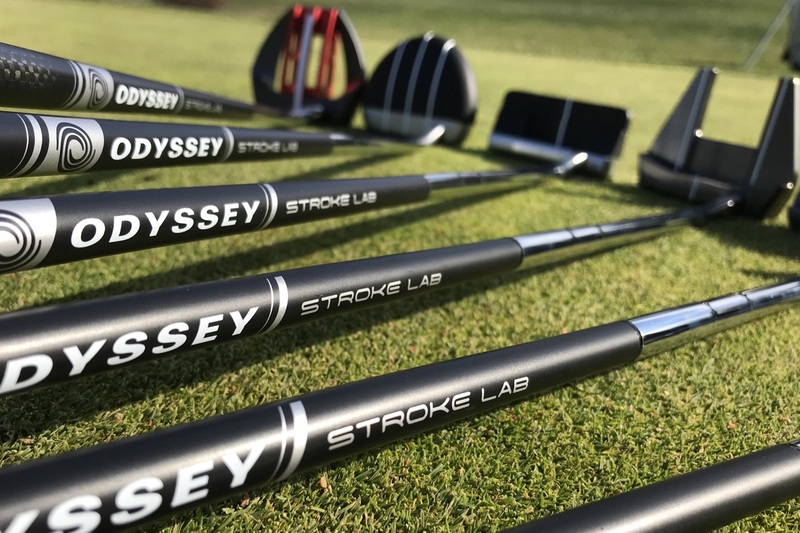 GPS Enabled for over 6,000 courses…Auto-location for courses…Scorekeeping for up to four players…Analytics tracking via website for members…and much more. All this makes this app a pretty good deal at $9.99. all these are awesome apps . All these apps makes golf easy for everyone. Once you receive your diet profile you enter the first of the three phases of the program. Lighting stands, cameras, film crew and 2 huge trucks almost blocking the main road. Eastern side – Atlantic Ocean. To get a USGA Handicap Index you need a compliant GOLF HANDICAP CALCULATOR to calculate it for you and to provide access to the required USGA Clubs and Associations. The Handicap is issued by a Golf Club, so you can’t get one by simply calculating it. The idea behind it is that there needs to be someone (real person) overseeing each golfer’s golf activities. 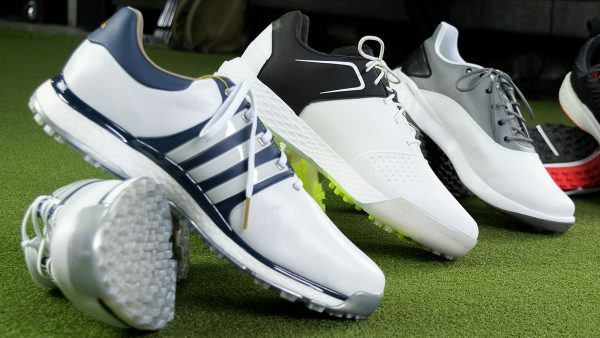 Checkout golfsite. Doesn’t need a signal, you can download the course beforehand and just use GPS…..great app. 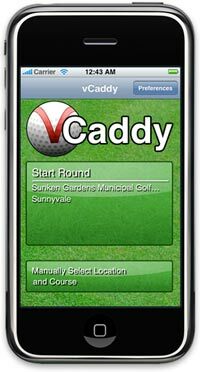 Great listing of golf apps! One major weakness of iPhone GPS apps is that they all need an active 3G connection to work. Unless I am sadly misinformed, no apps in this category will download the data you need to play a given course and have it resident in memory. I live and play golf in Thailand and in may courses, 3G service is spotty or non-existent. Hence a much more costly but dedicated GPS rangefinder (like Skycaddie) is far more useful and reliable. Check out the ‘shot difference calculator’. Not an all singing all dancing app but quick and simple reference. 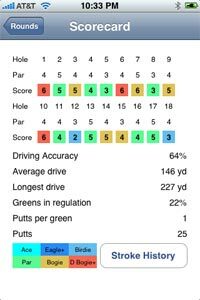 Hi, I would be very interested in what golfers think about iGolfscorer. Anybody using it? 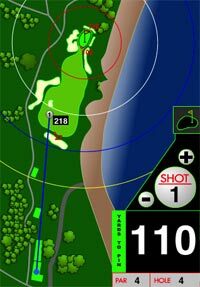 Any reviews on the GOLFSHOT GPS app? I got this last yr and LOVE IT. 30 bucks and it has over 30,000 courses – distances front/middle/back edge of the green, distance to and to clear hazards. 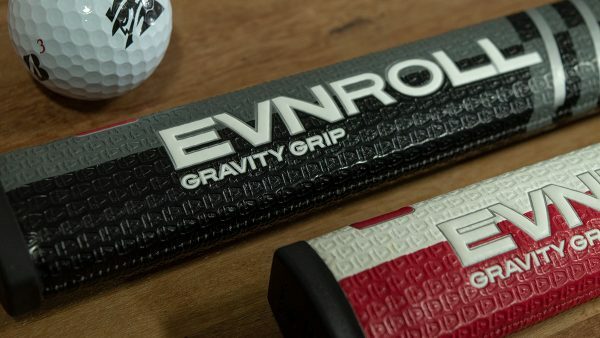 Easy to use, aerial or yardage view, keeps your scores and your stats – even gives you your avg score, putts, GIR, fairways hit, etc for THAT particular hole for every time you’ve played it. A little ‘battery intensive’ but there are tips to minimize battery use. Emails you your scorecard after, and you can keep your foursome’s scores too, if you choose. We haven’t…but we should Emily. Thanks for stopping by and commenting. I echoe the Golf Scores X vote…I have used for a bit and it is great! Many of the courses in England & Scotland do not have mobile coverage. So which of these apps can download courses in advance? If they can’t, they’re no use over here!! I have lots of golf apps on my iPhone but don’t find it any good for GPS. I have GolfCard which is allright but takes too long to use when playing so I prefer my rangefinder and a pencil! My favorite golf app is swingplane, it’s the best of the bunch in terms of swing trainers, my pro liked it so much he got it then convinced the other pros at the range that had iPhones to get it too!! The same company recently released a stimpmeter for the iPhone…. Golf channel is another app I use all the time, it’s great for the news and blogs when your work tracks Internet usage! These apps are pretty cool, I like to visit new courses during the summer and travel quite far. I have recently found a cool UK app that suits my needs, it is iGolfGuideUK. You guys should check it out! May I offer this app for Putting? Putt Simulator.. on iTunes, of course. I think you might be correct Theodore. 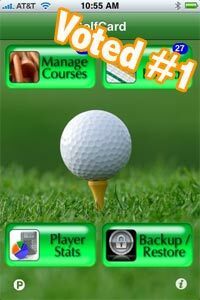 This article is very popular amongst people searching for Golf iPhone Apps so many of the companies that have created one have posted on this article. myiswing is pretty good for improving your swing. i just got myiswing, what a piece of crap. this must be the guy who created it. Iswing is a bit of a disappointment. It could be good-but the camera just isnt good enough for it. Basically ammounts to a rip off really. Avoid it, but as the phone develops it could be good! whoa, no golfshot reference? that is the app that i like the most! airvue is pretty cool (and totally cheap its like less than 10 bucks). 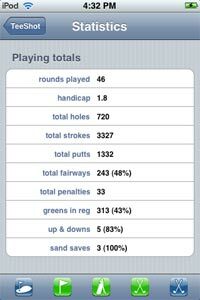 i think golfshot is best since it includes everything the others do, and have really nice statistics tracking. critical golf (http://criticalgolf.com) ranks that one as #1, and then airvue #2.
personally i dont bother with those apps where you have to map stuff yourself. the apps that already have everything mapped and can track my score and stats are great. 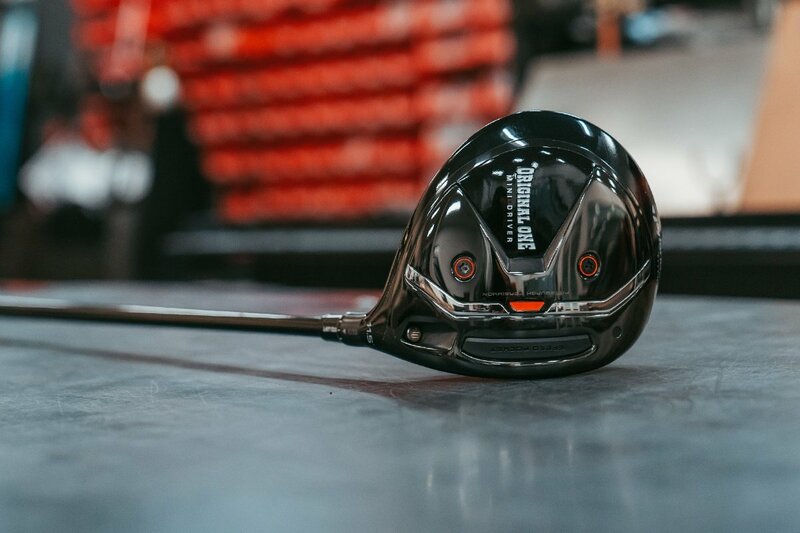 I like the way the criticalgolf.com site did their reviews. Like the grading scale. And I agree I do not really like the ones that you have to do the mapping yourself. Thanks for the great comment and resource! 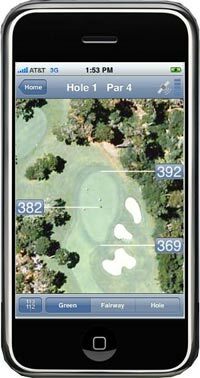 Are there any golf GPS apps that work with a jailbroken/unlocked iPhone 3g that won’t have an active data connection? I have an iPhone 3g that is acting as a glorified iPod Touch but since it has the GPS chip I’d like to use it as a rangefinder on the course. Do all of these apps need a data connection on the course to download maps or can some of them operate without one? This app, Putt Reader, I found to be useful. 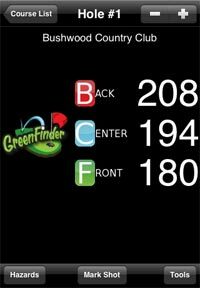 It reads the green better than the other iPhone apps I have seen and is pretty easy to use. 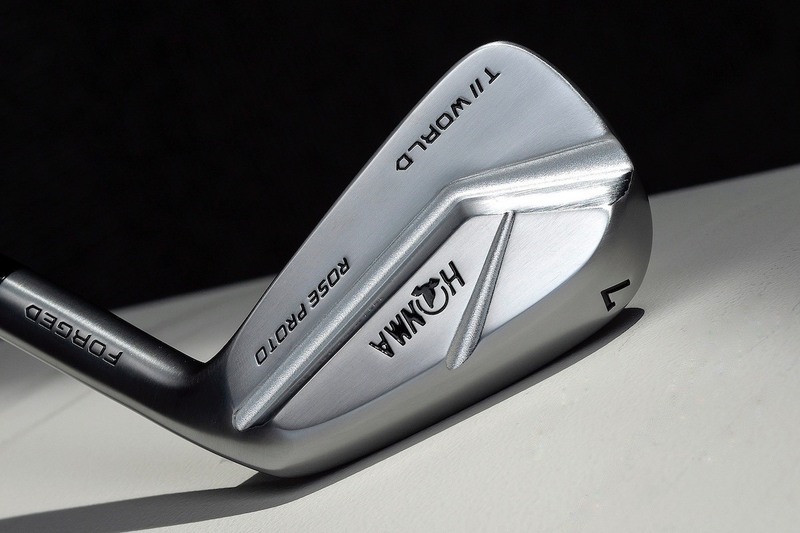 I’m using OhMyGolf! It’s not in this review, I think it wasn’t out yet. And it’s really really nice. What I really like about it (other than the cool on-demand maps) is that it’s so much more easy to take score with it than any other app I’ve tested. It’s definitively worth the try. I also recommend the golf scoring app called Strokes. You can share your score card via facebook and email with it. MyCaddie is the bomb (do kids still say that?)!! Easy interface, easy course mapping and it’s free!! Free I tell you! Muah-ha-ha-ha-ha!!!! You have a link for that Shanksalot? another one that’s been out a month or so – TeeToGreen. They’ve been releasing updates every week – their website says the next version will have stableford scoring, which will be a great addition for me. And it’s got a nice clean graphics – some of the others are pretty horrible. Looking over all of these apps make me wish I had an iPhone instead of my Blackberry. IT is amazing what we can do with our cell phones these days. I know!!!! Makes me want to throw my damn Blackberry in the trash…but I feel like if I had one I wouldn’t get any work done. Does anyone else think that there may in fact be too many things to do with your phone. But of course I am probably just jealous because I don’t have one. Mr. Spy, I think you just convinced me to go out and buy an iphone. All the diffeent apps that are available almost make it tough to not feel that way. It is amazing how many useful applications they have for that phone. You’re also forgetting Where To Golf. This is great for people that travel or who just want to try out a new course. Each course has tones of information. Definitely worth getting. I think you’re missing one more amazing app, iGolfrules. This paid app is amazing! It makes understanding the rules easy!!! Worth every penny!!! I totally agree with you. We were basically covering the scoring and GPS apps with this post. But the iGolfRules is a great one! Talk about some cool devices – I guess I will have to buy an iPhone now to take advantage of these useful apps. Many of these actually wok for other types of phones…so make sure to double check and see if it will work for your phone.